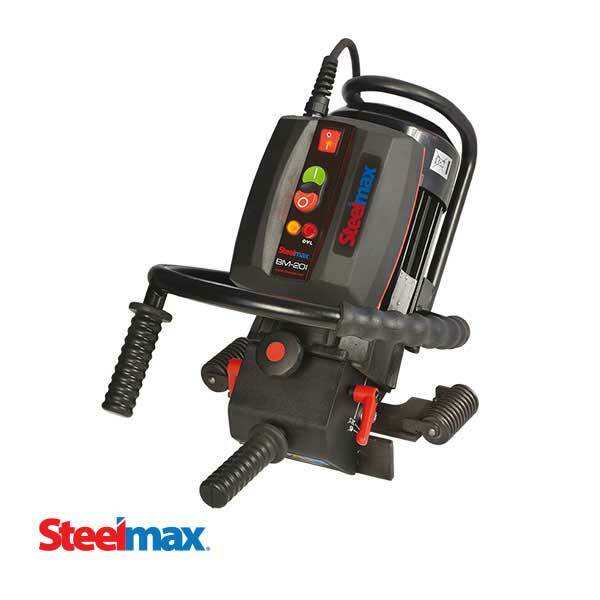 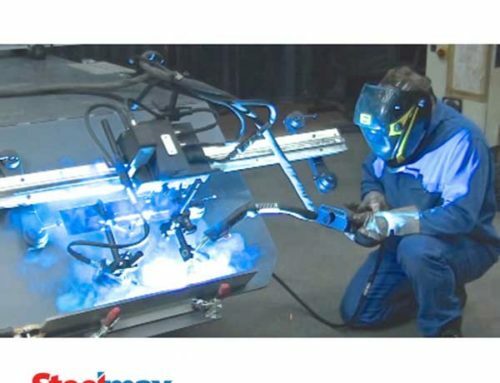 Steelmax Tools has introduced the PB5 ID mounted pipe beveling machine, the newest member of its line of advanced pipe beveling solutions. 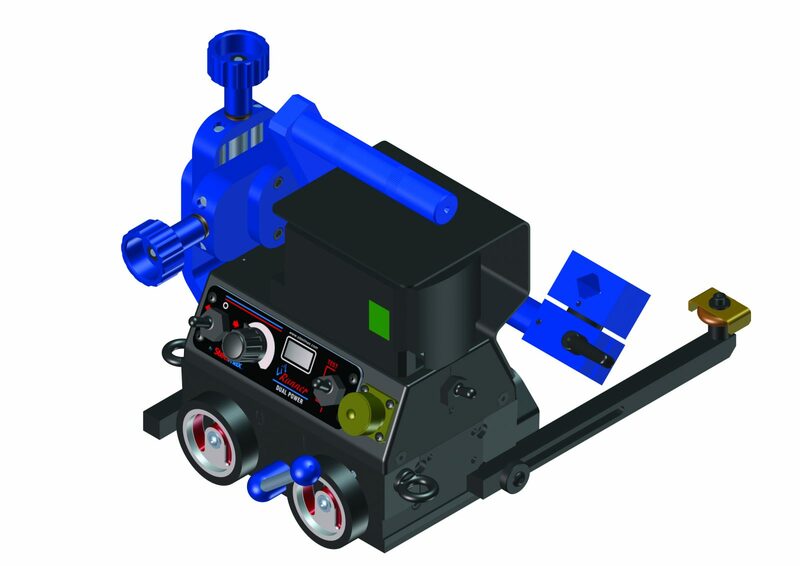 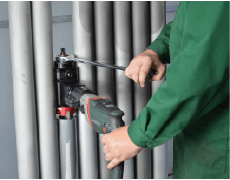 The PB5, which is available in both pneumatic and electric versions, is an ID mounted pipe beveler capable of beveling pipe with a minimum ID of 1-1/4” and a maximum OD of 4-1/2” (5-1/2” with an optional extension set). 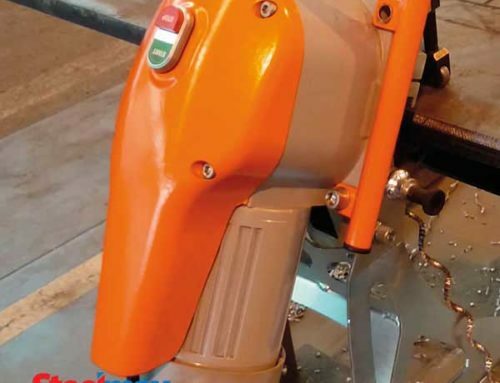 Equipped with an advanced three-tool holding system, the PB5 can simultaneously produce an OD bevel, root face and ID counter-bore to create consistent wall thickness around the joint and insure complete weld penetration. 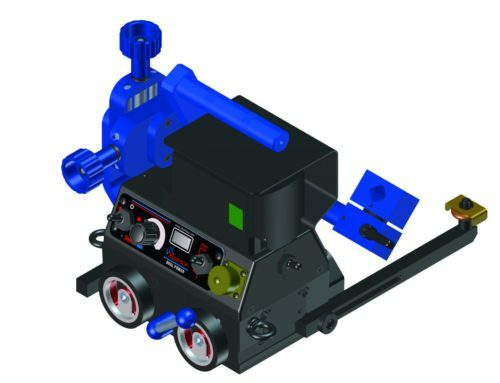 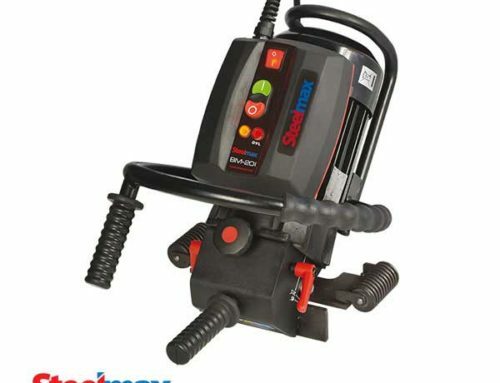 The PB5’s small footprint and light weight make it an ideal choice for small diameter pipe and work in confined spaces, such as boiler maintenance and repair. 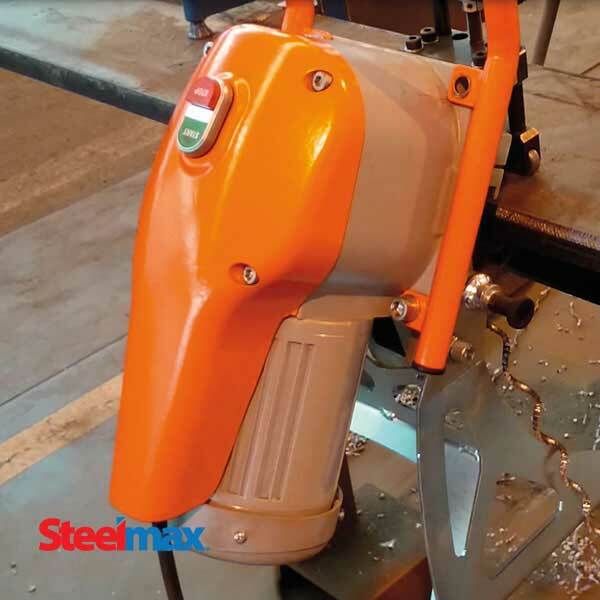 Steelmax stocks a complete line of high-quality cutting bits for the PB5 that are available for immediate shipment to our customers. 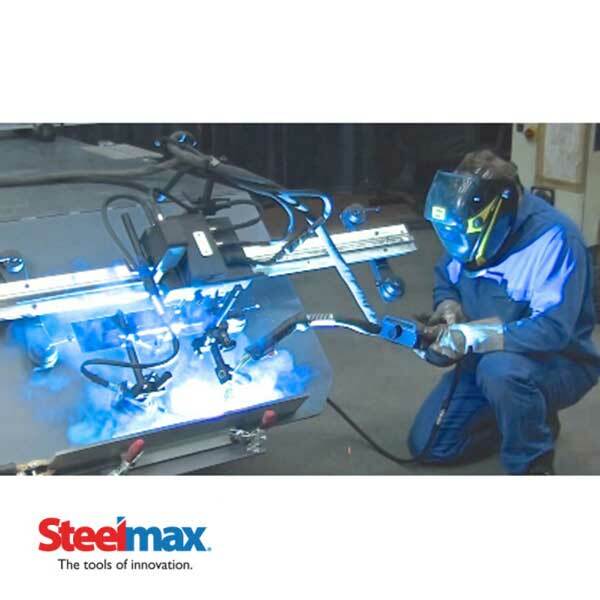 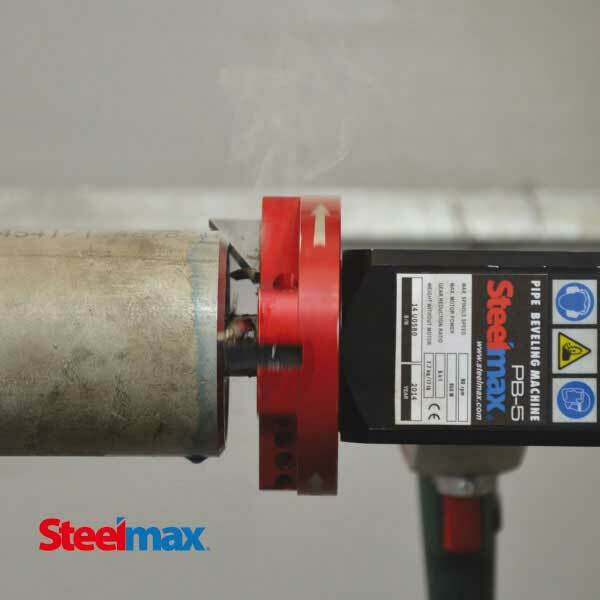 Contact us today (phone 877.833.5629 or email sales@steelmax.com) to learn more about this innovative and cost-effective pipe beveling solution.